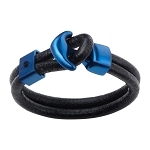 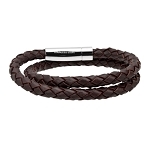 Multi-leather Bracelets Collection: Urban and youthful, the Multi-leather Bracelets line projects modern, dynamic style. 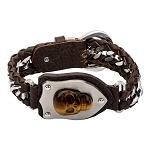 Featuring different leather bands in one bracelet, each piece has a unique design that grabs attention. 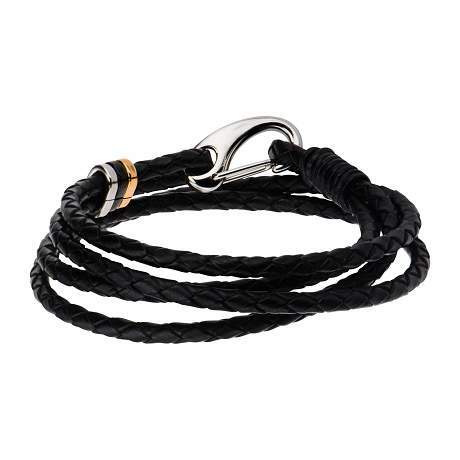 The stainless steel closure provides a contemporary and virile detail, elevating each piece.